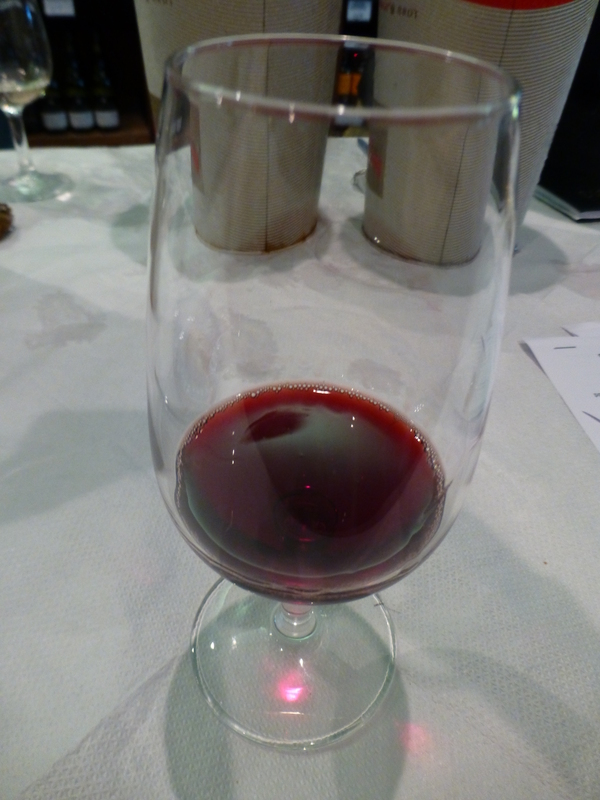 The nice thing about tastings is they push you out of your comfort zone. 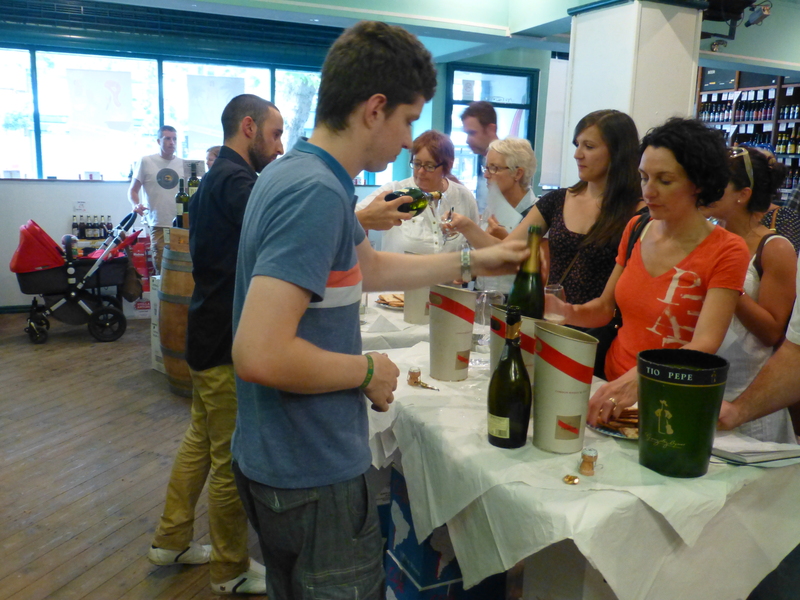 Oddbins Chorlton is doing a series of drink tastings at the moment designed to do just that – in the last month alone, they’ve covered beer and gin (not together thankfully), and yesterday was the turn of sparkling wine. Now I’m not a huge fan of sparkling wine. I’d rather have full-bodied reds than Champagne from France, Cava from Catalonia, Prosecco from Italy or, um, sparkling wine from England (they really need to think of a name for that). 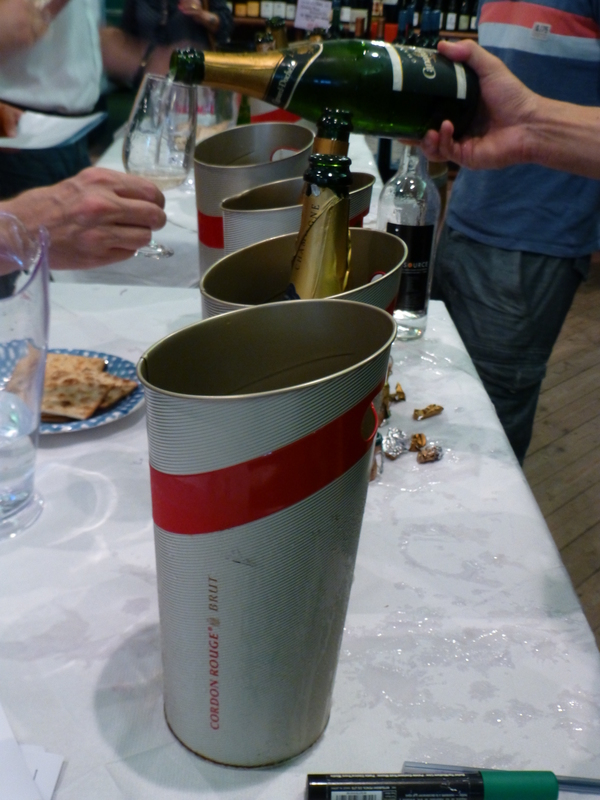 There were 10 sparkling wines to try on the night – not bad for £5. All the above regions were represented, as well as a couple from Australia and Tasmania to broaden our horizons or something. Unlike some tastings I’ve been to, the Oddbins Chorlton tasting is very laid-back and there’s no hard-sell involved, which is great. You can take your time over each drink and, when you’re ready to move onto the next one, you simply go up and ask. Store manager Dan Lovedale or his colleague, another Dan, do the pouring and give you a bit of info about the producer and the end product so you’re not left completely clueless. 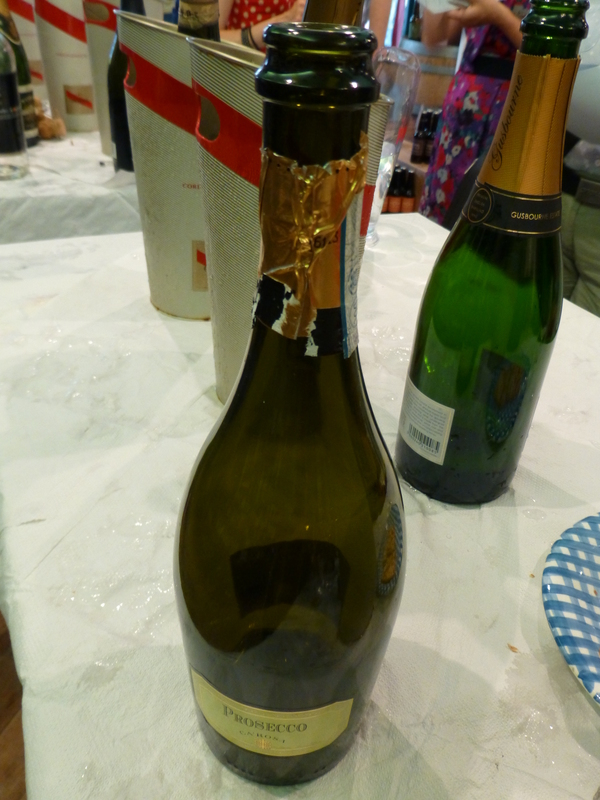 Best sparkling wine for a tenner – Prosecco Ca’Rosa Non-Vintage (£10). As a rule, good sparkling wine isn’t cheap but this best-selling Prosecco is crisp, super-fizzy and won’t break the bank. Best traditional sparkling wine – Gusbourne Estate Brut Reserve 2008 (£26.50). Kent-based Gusbourne is one of a number of English sparkling wine producers making a big name for themselves and this example, which won gold at the 2013 International Wine and Spirit Competition, has a deeper citrus-y aftertaste despite still being very refreshing. 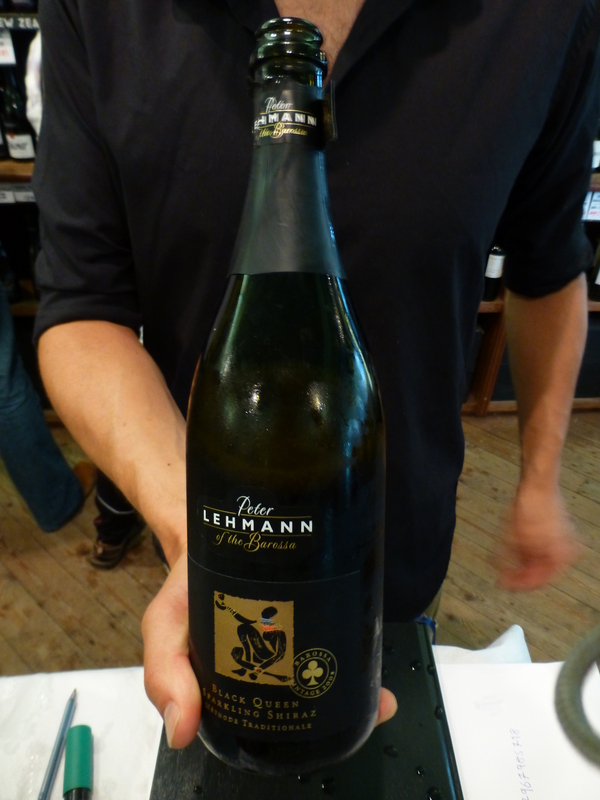 Best quirky sparkling wine – Peter Lehmann Black Queen Sparkling Shiraz 2008 (£18). Almost all sparkling wine is white but this sparkling red from Australia is more than just a curiosity, it’s a revelation with a flavour of sweet red berries and light bubbles replacing the usual tannins you get from Shiraz. Best overall sparkling wine – Peter Lehmann Black Queen Sparkling Shiraz 2008 (£18). 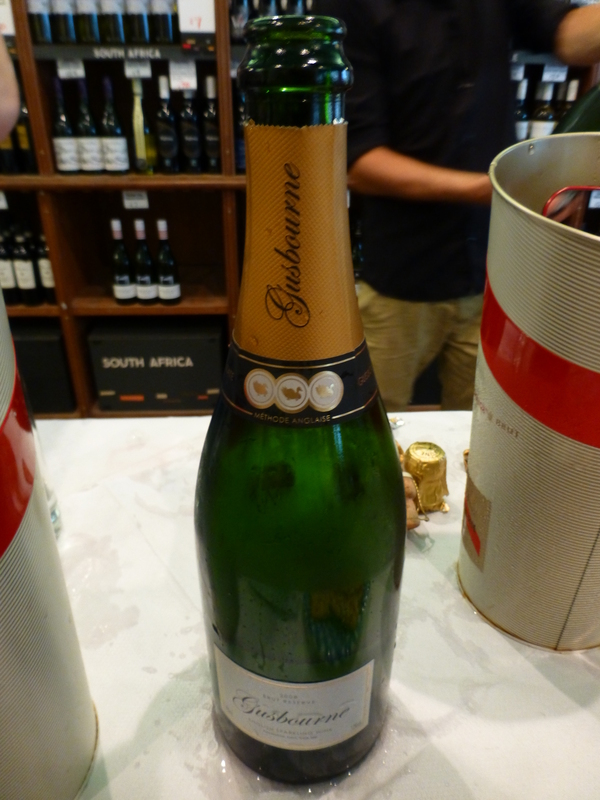 A high-quality sparkling wine for people who prefer reds, what’s not to like?! The next Oddbins Chorlton tasting is a whisky tasting session from 7pm-830pm on Thursday, 29 August 2013. Tickets are £10 and can be booked in advance by calling Oddbins Chorlton on 0161 221 2441.